If you want to buy a new computer to operate your flight simulator, you face a challenge. Because current software platforms such as Prepar3D v4 or X-Plane 11 differ greatly in their system requirements from their predecessors. 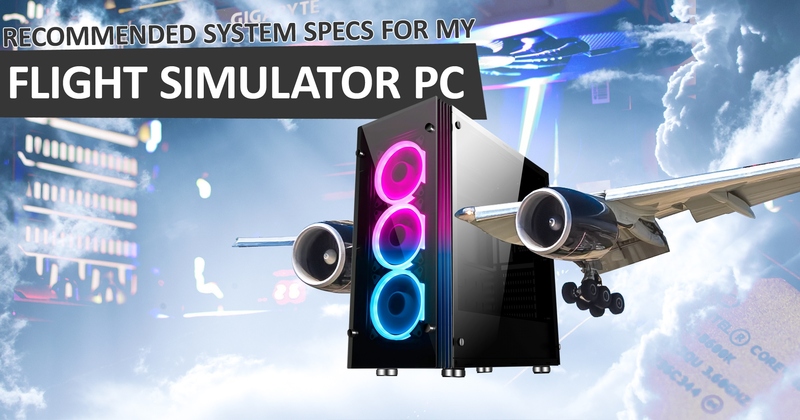 That’s why there are more and more requests for the hardware components that are necessary for the flawless operation of the preferred flight simulator. Especially in our Community Flusiboard we notice a strong interest in questions about processors, graphics cards and RAM. But in the age of solid-state drives (SSDs), NVMe and M.2 there are also many uncertainties in the area of data storage. Therefore we show in our overview which components the manufacturers recommend for the operation of their flight simulators. As the operating system, Lockheed Martin explicitly recommends Microsoft Windows 10 (64-bit). The older operating system Windows 7 also works in principle, but must be available in the 64-bit version. For the processor, Lockheed Martin recommends a quad core with at least 3.5 gigahertz per core or more. An Intel Core i7 or i9 would be an option. The graphics card must fully support DirectX 11 and should have at least eight gigabytes of video memory (VRAM). An Nvidia GTX 1080 Ti, for example, meets these requirements. The RAM should be 16 gigabytes or more. 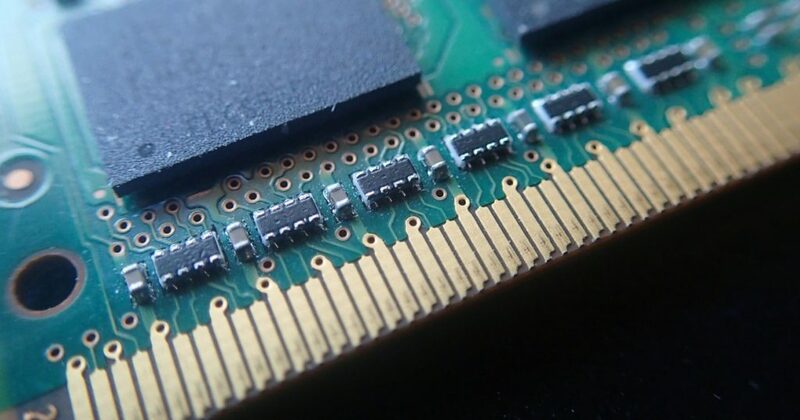 Lockheed Martin recommends at least DDR4 SDRAM with a clock rate of 2666 megahertz. For hard disk storage, the manufacturer strongly recommends SSDs or M.2s. Prepar3D v4 requires 40 gigabytes of storage space without extensions, at least 15 gigabytes should still be available on the system partition C:. All system requirements for Prepar3D v4 are also available on the Lockheed Martin website. The company also offers a 60-day money back guarantee. Should Prepar3D v4 not run on your own system, you can also return the software. By the operating systems, X-Plane 11 supports not only Windows, but also macOS and Linux. If you choose Windows, you need versions 7, 8 or 10, each in 64-bit. Users of Apple computers need OS X Yosemite 10.10 or higher. While X-Plane 11 runs on Linux, the manufacturer Laminar Research does not support specific distributions. So everyone has to check for himself whether X-Plane 11 works on his own Linux system. Developers of Laminar Research use Ubuntu 14.04 and 16.04 LTS among others. 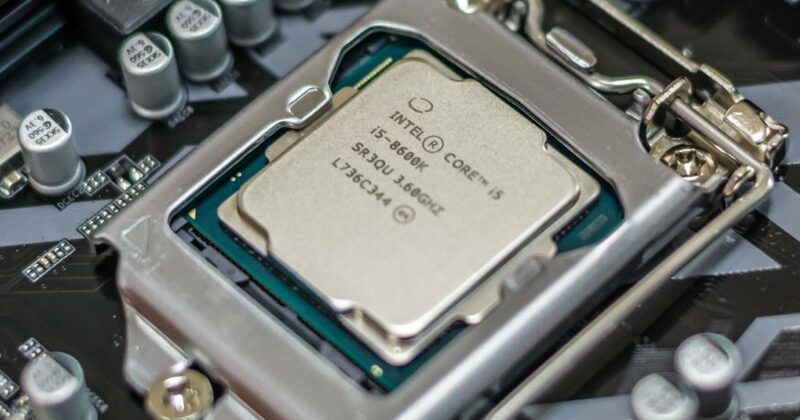 As processor, Laminar Research recommends an Intel Core i5 6600K with 3.5 GHz per core or faster models. The graphics card should support DirectX 12 and have at least four gigabytes of video memory. Possible manufacturers are Nvidia, AMD or Intel. For reference, Laminar Research recommends an Nvidia GeForce GTX 1070 or better. Similar graphics cards from AMD are also suitable. The RAM should be between 16 and 24 gigabytes or more. Further details, such as the variant and clock rate of the RAM, are not given by Laminar Research. Data Storage: The software company does not provide any information about the recommended type of memory for hard disk storage. However, depending on the regions installed, between 20 and 65 gigabytes of hard disk space are required. All system requirements of X-Plane 11 are available here. If your own system can cope with X-Plane 11, you can try it out yourself with the help of the free demo. For the operating systems Aerofly FS 2 supports Windows 7, 8 and 10 (64-bit each) as well as macOS 10.13 or higher. CPU: IPACS recommends a quad-core Intel processor with 3.0 GHz per core. AMD models do not appear in the recommendations. 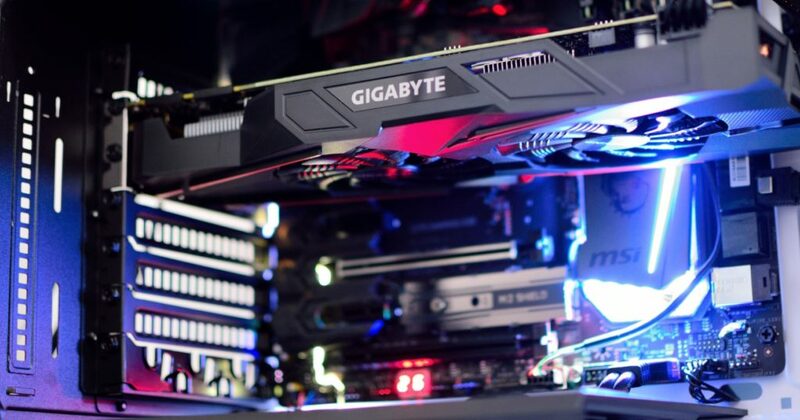 The graphics card should support OpenGL 4.5 and have at least two gigabytes of video memory. IPACS does not name reference models. What’s about the RAM? The development team behind Aerofly FS 2 recommends eight gigabytes of RAM. Details about the exact variant or clock rate are also not known here. The hard disk space is estimated at 55 gigabytes. Here, too, there are no further details as to whether SSDs or M.2s should be used. All system requirements of Aerofly FS 2 can be found on the product page of Aerosoft as well as on Steam. As operating system Eagle Dynamics specifies Windows 8 or 10, in each case as 64-bit version. Windows 7 is not recommended for high graphics settings. The processor should be an Intel Core i5 with 3 GHz per core or better. Alternatively, an equivalent model from AMD, such as the FX or Ryzen series, can also be used. The graphics card should have eight gigabytes of video memory. The manufacturer mentions the Nvidia GTX 1070 or the AMD Radeon RX VEGA 56 as reference models. If you also want to be on the move in virtual reality, you should install at least one GTX 1080 or RX VEGA 64. 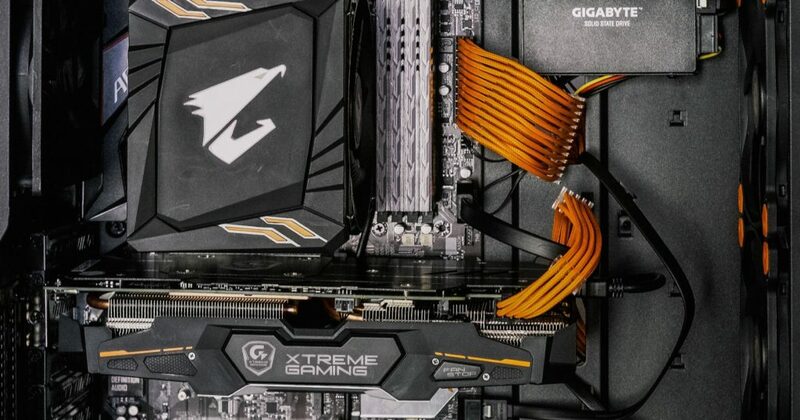 RAM: Eagle Dynamics recommends 16 gigabytes of RAM. For very large missions, 32 gigabytes is the better choice. Data storage: The development team recommends solid-state drives as storage media. At least 120 gigabytes should still be available for the basic version. All system requirements of DCS World are available here. In addition, the basic version of the simulator is available free of charge (same link). Therefore it is a good idea to test the free version before buying any modules. All system requirements in this article refer exclusively to the official specifications of the manufacturers. The recommendations do not reflect the experiences of the flightsim.news editorial staff and are without any guarantee.